How Far is Prestige Downtown? 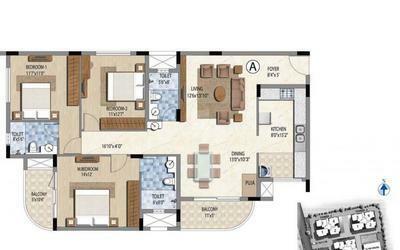 Prestige Downtown is a new creation from the prestigious builder in India Prestige Estates Projects Ltd. 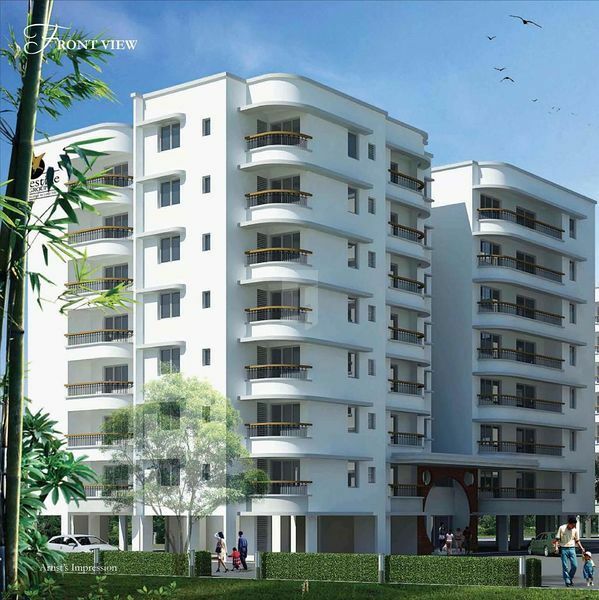 This project is built with best in class materials and fittings, this project offers 3BHK apartments for sale in KK Nagar Bangalore, these homes are well ventilated which captures abundant of natural light and fresh air. These homes provide all the conveniences of the community living along privacy. Vast open space and surrounding soothe your eyes. 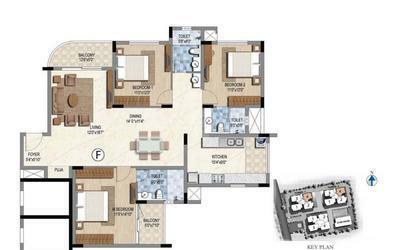 These 3BHK apartments are perfectly designed to provide a comfortable living to the occupants. A perfect place to come back from the busy day and relax. Prestige Downtown is well laid with greens which are thoughtfully designed which helps the residents to lead a healthy lifestyle. Each element is designed carefully to meet the expectation of the occupants. Being located in KK Nagar this project offers many location advantages, It is well connected through different modes of transportation, located near to schools, hospital, colleges and to shopping complexes in addition to this you can reach Chennai airport in just a few minutes. 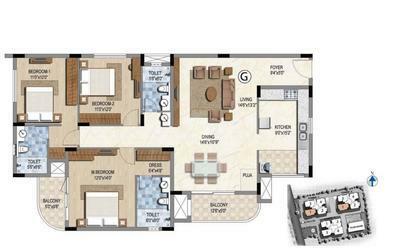 Along with 3BHK apartments Prestige Downtown offers array of luxurious amenities so that you can enjoy your life with your family and dear ones, some of the amenities are gym, indoor games, swimming pool, clubhouse, multi-purpose hall, children's play area, 2-wheeler parking, power backup, car parking, video phone, and intercom facility. Windows – 3 Track UPVC Frames with Clear Glass and provision for Mosquito Mesh Shutters. Grills for all Windows.